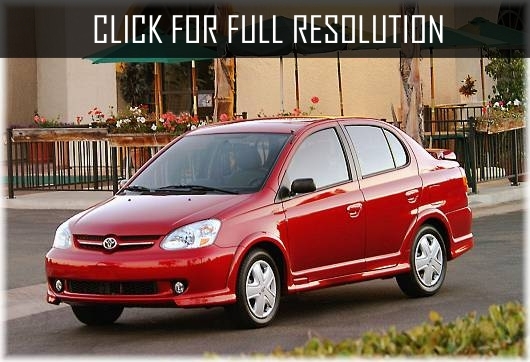 Toyota Echo is a popular front-wheel-drive sedan, which was introduced by Toyota in 1999 in Detroit. Sales of the model started in the same year in the United States and Japan. 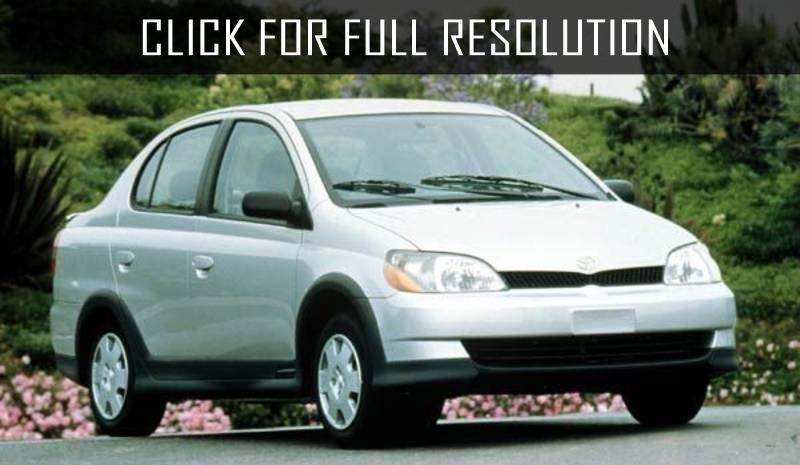 Toyota Echo is a budjet car, oriented to young people, unlike family minivan Toyota Estima. 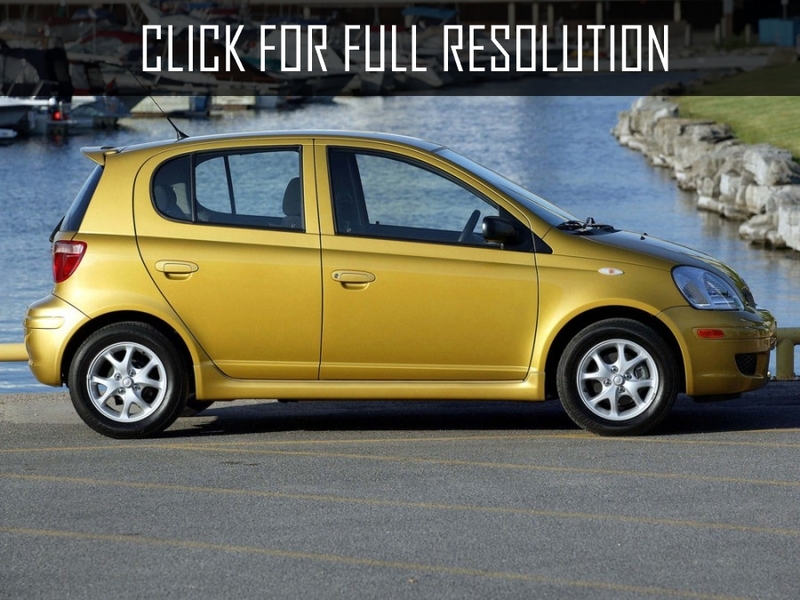 Taking into account low class automobile, it can be argued that the technical specifications of Toyota Echo are more than satisfactory. 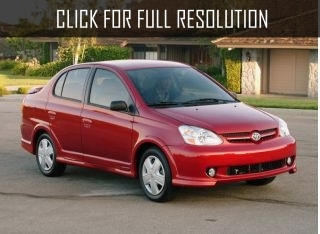 The only modification Toyota Echo has upgraded with 1.5-litre VVT-i engine with power of 110 HP. This unit allows to accelerate to 100 km/h in 13 seconds. 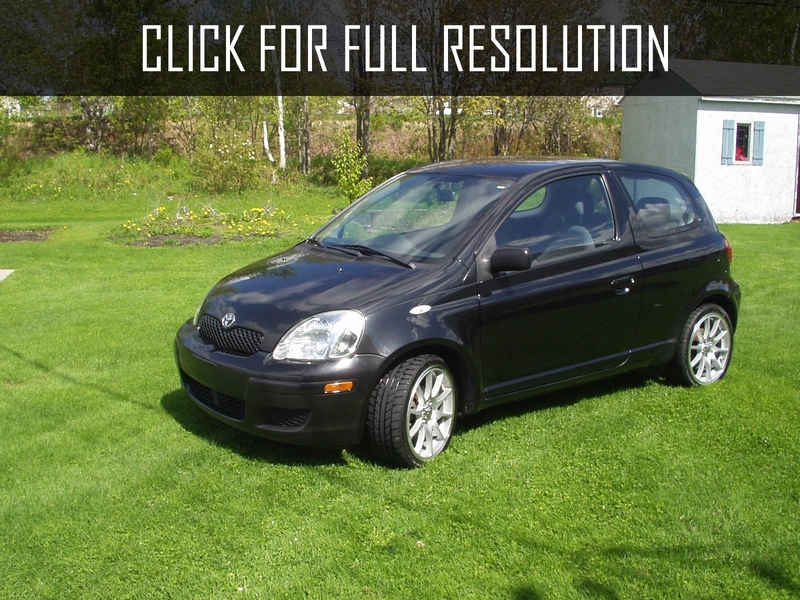 Maximum speed is 160 km/h and the car is equipped with 5-speed manual transmission. The model is one of the most economical car in the world. Fuel consumption is only 6.9 liters per 100 km in the city and 5.8 litre on the highway. 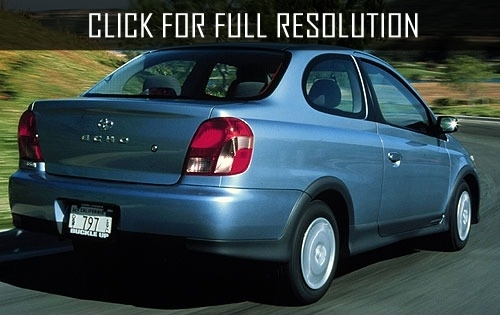 As harmful emissions the engine meets the requirements with less LEV making Toyota Echo completely eco-friendly. 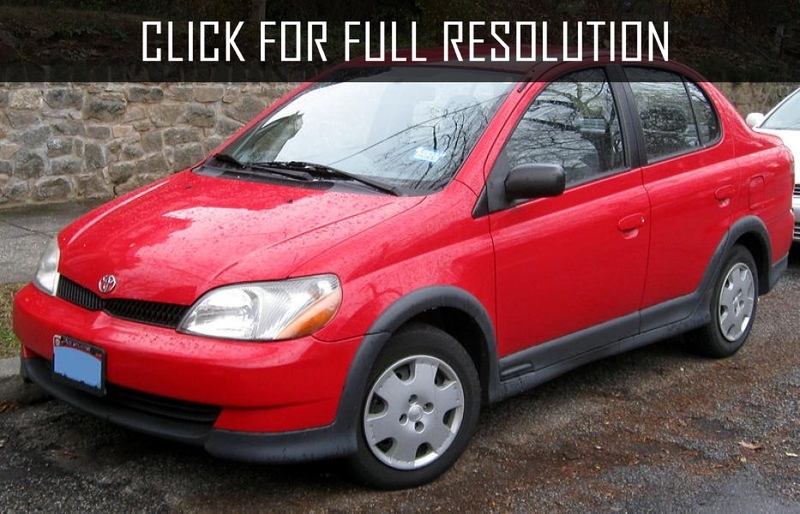 In 2002, Toyota Echo Hatchback has undergone restyling. Hood profile has changed along with new headlights and chrome grille. 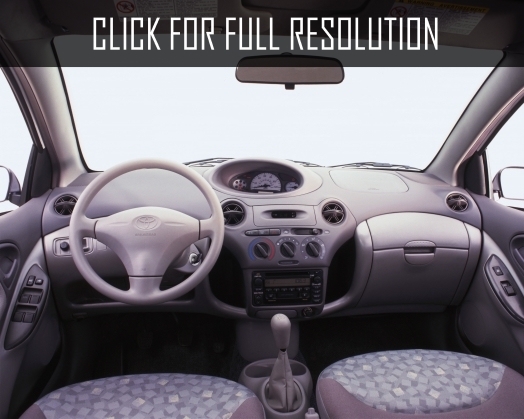 In addition, interior finishing materials also modernized, seats and othet elements were improved.